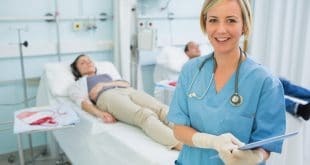 Home / Nursing Careers / What is Telemetry Nursing? Telemetry nurses generally provide care to patients who have heart failure, gastrointestinal diseases, diabetes, and other acute conditions, and they are responsible for monitoring and operating equipment such as an electrocardiogram. Telemetry nurses work mostly on their feet in a fast-paced environment, and are often assigned five patients at once. Most of the patients are in step-down units, which means they are not sick enough for intensive care, but they still have a risk for complications. 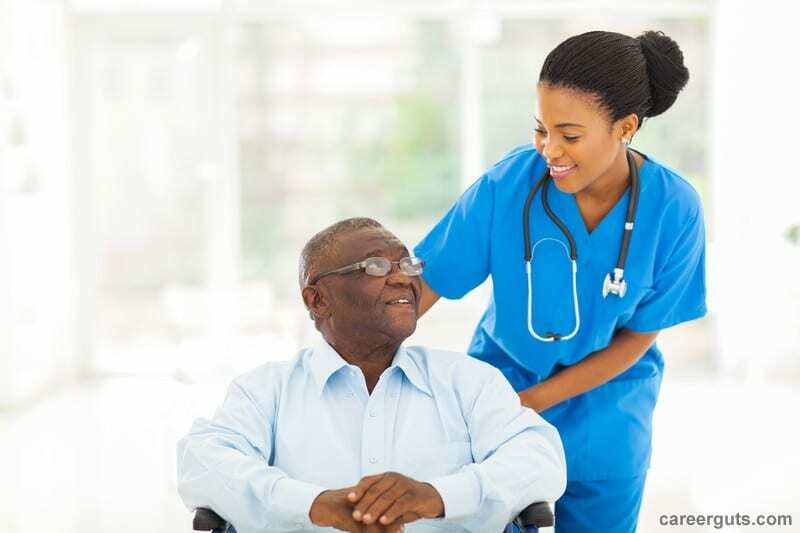 Most employers require telemetry nurses to have at least a Bachelor of Science in Nursing degree, as well as technical and data interpretation skills. There are no graduate programs or postgraduate certificates for telemetric nurses like there are for other nursing fields because they receive on-the-job training. 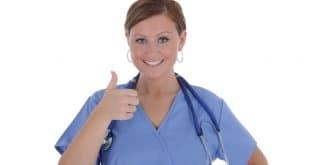 Nearly all telemetry nurses are RNs, and in the United States, this requires passing the National Council Licensure Examination for Registered Nurses (NCLEX-RN) after obtaining a nursing degree. The Tele-ICU Adult Acute/Critical Care Nursing Certification – This is designed for telemetry nurses who remotely monitor adult patients in tele-ICUs. All candidates must have at least 1,750 hours of experience caring for adult patients who are acute or critically ill within the two years before applying to take the exam. 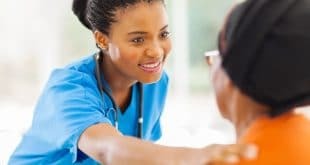 The Adult Progressive Care Nursing Certification – Nurses who pass this exam are awarded the Progressive Care Critical Nurse (PCCN) designation. Eligibility requirements include 1,750 hours over the last two years of direct patient care for adult patients who have acute medical conditions. The exam contains 125 questions on ethics and professional caring, and clinical judgment that relate to adult care. The Adult, Neonatal, and Pediatric/Critical Care Nursing Certification – This exam awards the Critical Care Registered Nurse (CCRN) designation. Nurses must have 1,750 hours providing direct bedside care to patients who are acute or critically ill. There are two separate exams offered: one is for adult CCRN and the other is for pediatric/neonatal CCRN. Those who work with both adult and pediatric patients can opt to take both exams. Each one has 150 questions that test one’s knowledge on clinical judgment, and professional caring and ethical practice. Each of these certifications are valid for three years, and renewal requires continuing education. The job outlook for telemetry nurses is expected to grow around fifteen percent over the next few years, and the average salary is $65,000. Telemetry nurses who work in state and government institutions tend to earn higher wages. Other determining factors are level of education, experience, and certification. Do you know anyone who works in our medical facility? How would you make telemetry registered nurse assignments? To learn more about telemetry nursing or about educational programs, please contact us.